Apparently, a lot of my favorite people were all born within the last week. 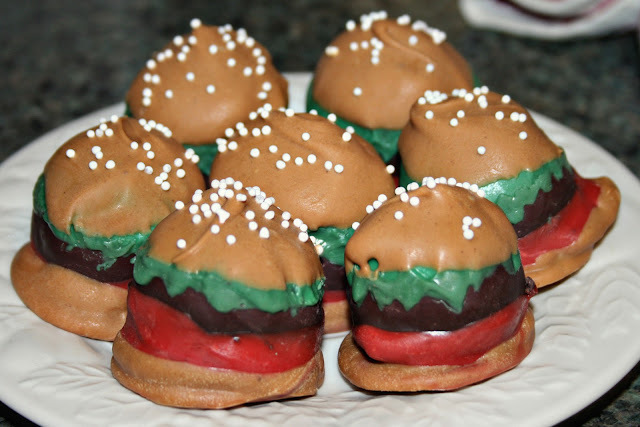 Lindsay Tadych's birthday was the 21st, and in an attempt to reciprocate the fabulous hamburger cupcakes she made me for my birthday in New York, seen here, I made Linds these hamburger cake balls (I found the recipe for these, and the turkey cake balls on bakerella). 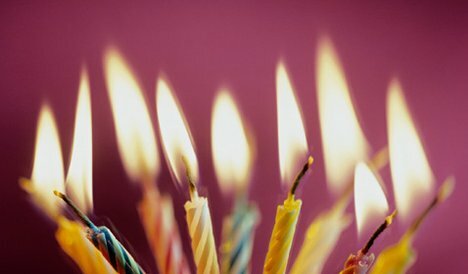 And then Friday was Cayce and Gregory's birthday! Greg got to celebrate his birthday over and over again with lots of delicious birthday meals, and I got to tag along to all of them. And today is Lauren Baker's birthday! We're going to Coal Vine's tonight to celebrate. I can't wait! so fun! when are we doing our greg-cayce bday celebration? ?